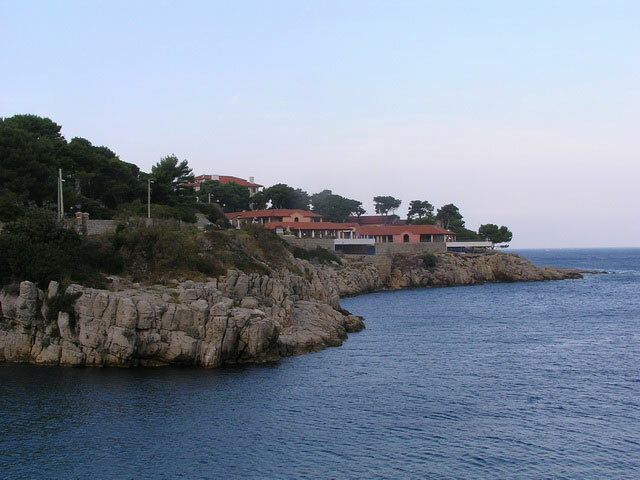 The Cres-Losinj group of islands, situated in the Kvarner Gulf, is the largest group in the Adriatic. It is made up of 36 islands, islets and reefs. 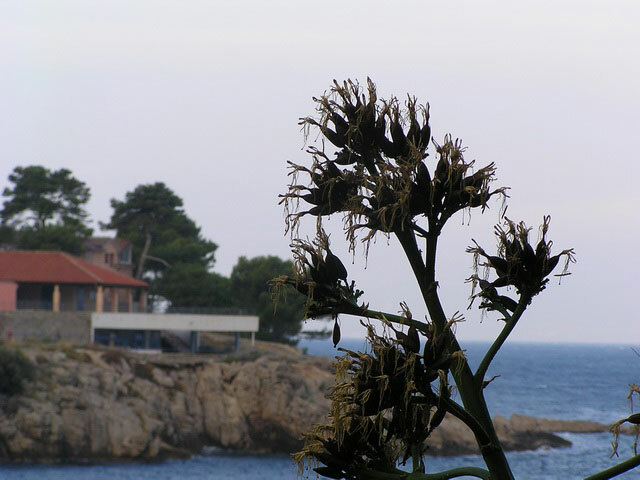 The cause underlying the formation and current appearance of the islands of the Kvarner was the transgression of the Adriatic Sea in the last 12-6 thousand years. Some 20-30 thousand years ago the whole Kvarner underwent elevation, including northern Dalmatia and the Italian coast of the Adriatic. With the melting of the icebergs, at the end of the Ice Age, there was a rise in the level of the Adriatic Sea of about 100m, and the mountains and hills of the mainland became islands, the higher hills became smaller islands and the lower hills became underwater reefs and rocks.